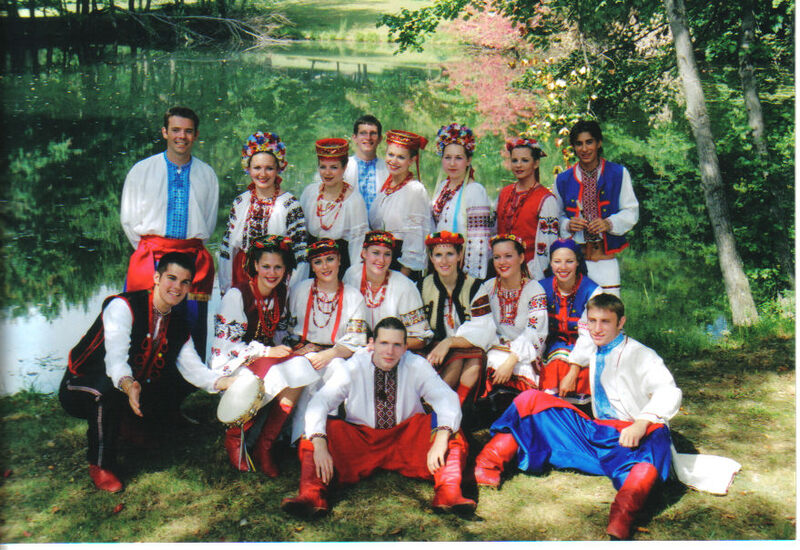 Yevshan Ukrainian Dance Ensemble is located in Rochester, NY. By clicking the links to the left, you will be able to find dancer bios, group photos from previous performances, a guestbook, contact information and more. We hope you appreciate this site as much as we do! Number of visitors since February 25, 2004. Site created February 23, 2004. *Yevshan is not responsible for any advertising on this site. If you find any of the advertising offensive, we apoligize. Thank you for your understanding.